I read this article and found it very interesting, thought it might be something for you. 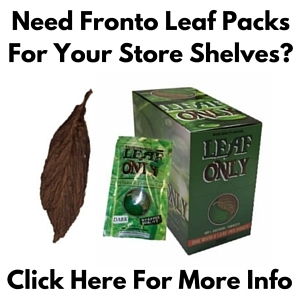 The article is called Light Fire Cured Fronto Leaf [VA] and is located at https://www.frontoleaf.com/fronto-leaf/light-fire-cured-fronto-leaf-va/. Average Leaf Dimensions: 28in. x 12in. Light Fire Cured Fronto Leaf [VA] is mellow in strength and aroma in comparison to it’s Dark Fire Cured Leaf counterpart. 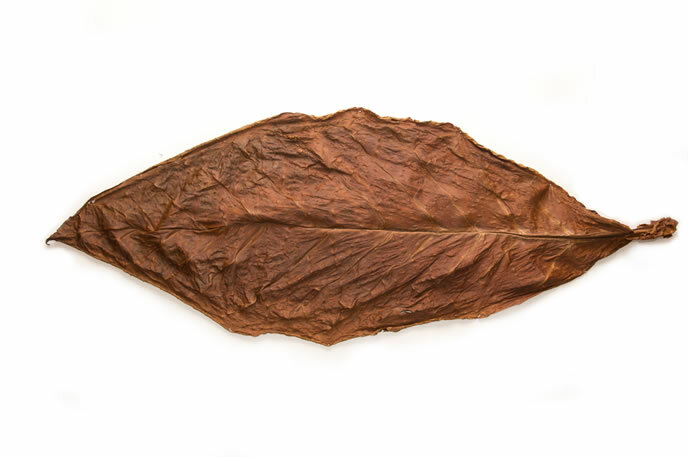 These light fire cured fronto leaves have been traditionally used for chewing tobacco, snuff, snus, pipe blends, cigarette / hookah blends and ‘roll your own’ fronto leaf. 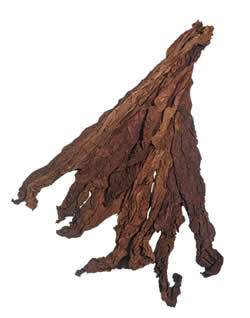 Light Fire Cured Fronto leaf is comparable to the Dark Fire Cured Fronto Leaf, but is significantly lighter & less potent. 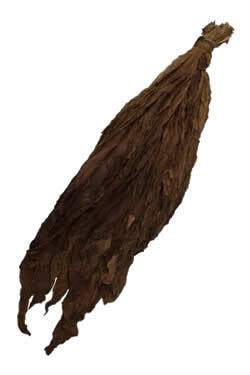 These leaves are large, thick, and easy to handle and can also be used for light grabba leaf. 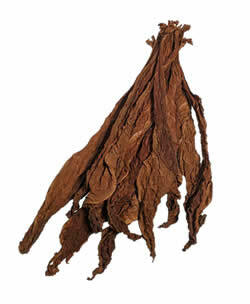 Light Fire Cured Fronto is a native ceremonial tobacco leaf in certain regions of the world. These leaves in particular are grown in TN, KY, and MD. Most fire cured crops are never graded… except these! 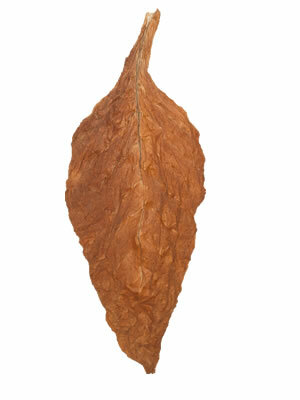 So you can expect cigar wrapper quality on most leaves within a pound.